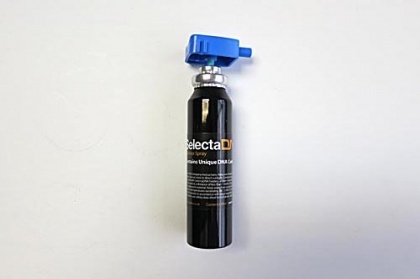 SelectaDNA Defence Spray is a compact offender marking spray used to deter and prevent personal attack and criminal behaviour. 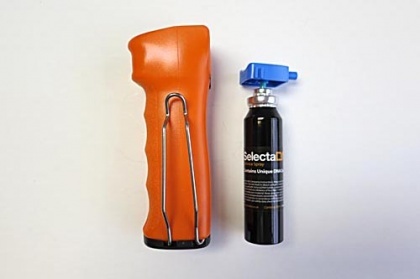 The SelectaDNA Defence Spray should only be used after other forms of conflict resolution have failed. 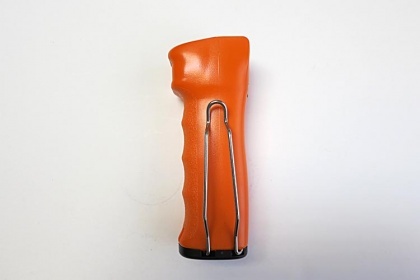 The spray is not an attack weapon and must not be used to cause an assault on an individual. 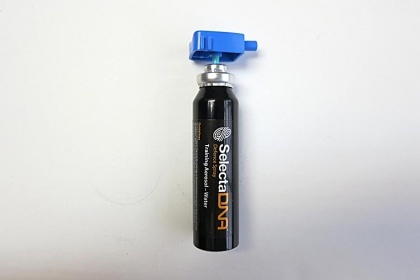 A training course is provided by Selectamark Security Systems plc to ensure the correct use of SelectaDNA Defence Sprays.